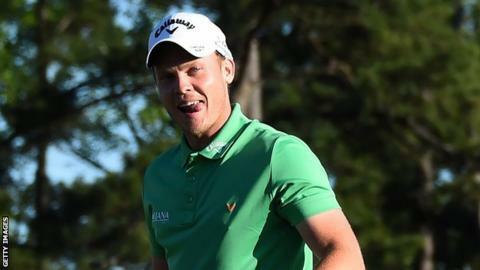 Masters winner Danny Willett has joined the PGA Tour. The Englishman, 28, has received a five-year exemption, taking him through to the end of the 2020-21 season. Willett won by three shots at Augusta to claim his first career major following a dramatic collapse from world number one Jordan Spieth. Willett was also awarded 600 FedExCup points for his Masters win to move up to 27th in the standings before this week's Valero Texas Open.